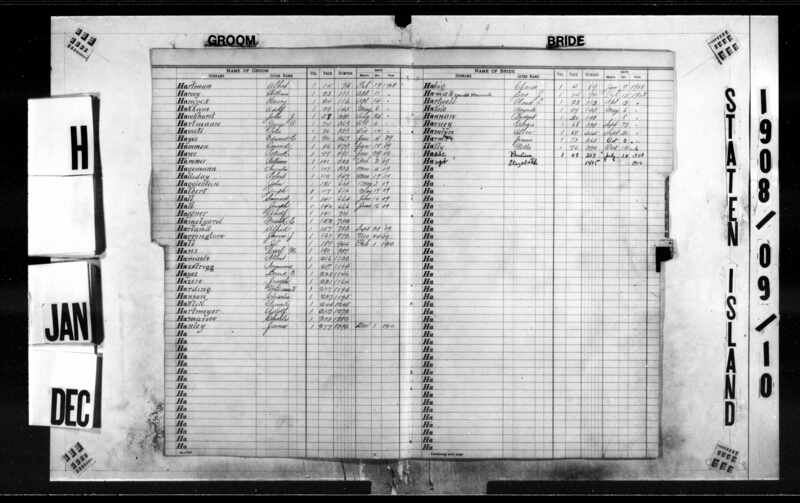 Fill in "Groom" or "Bride" for gender. 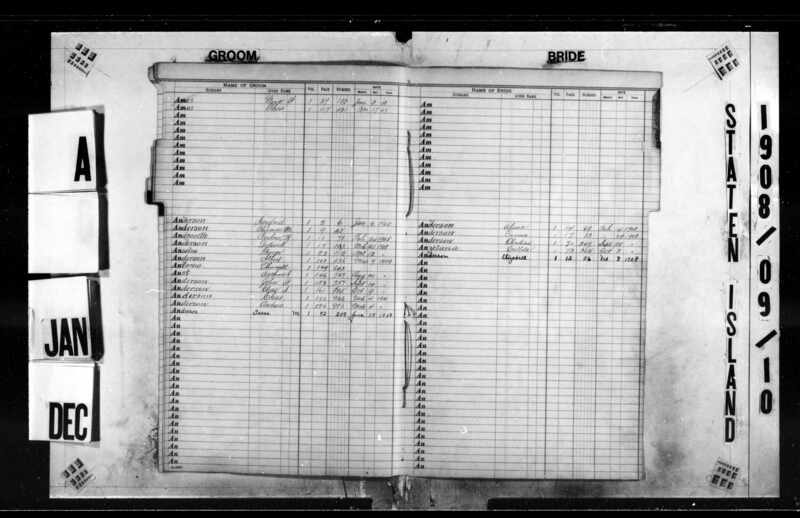 Grooms are on the left side page; brides are on the right. 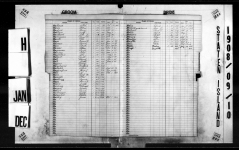 If there is a middle initial, or multiple given names, fill them all into the Given Name field. 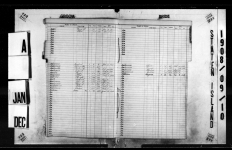 If there is no date of marriage given, fill in the year range for the set, in this case, 1908-1910.